A delightfully situated 4 Bedroom Detached Family House set within stunning Historic Walled Gardens in a select residential Cul-De-Sac off The Park in this much favoured village location close to Bury St Edmunds. 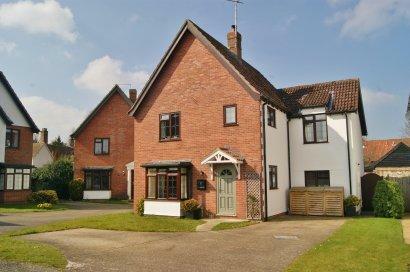 A stylish FOUR BEDROOM DETACHED family house offering spacious and flexible accommodation. 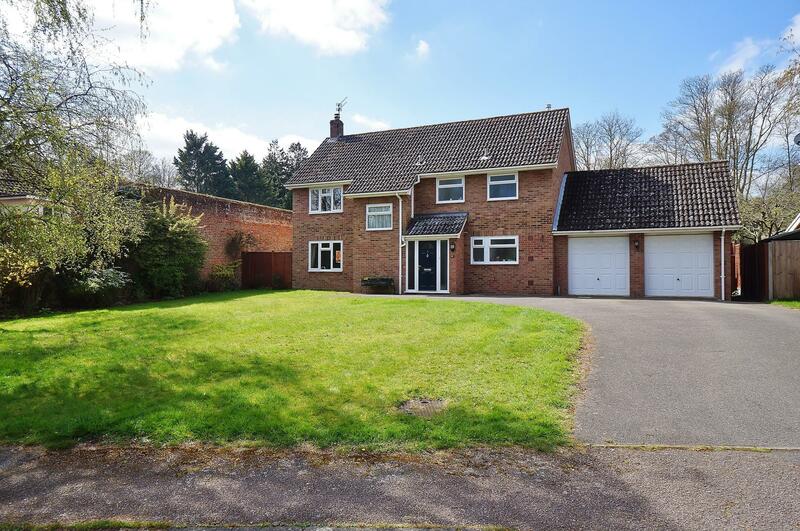 The property benefits from large SOUTH FACING REAR GARDEN and DOUBLE GARAGE. 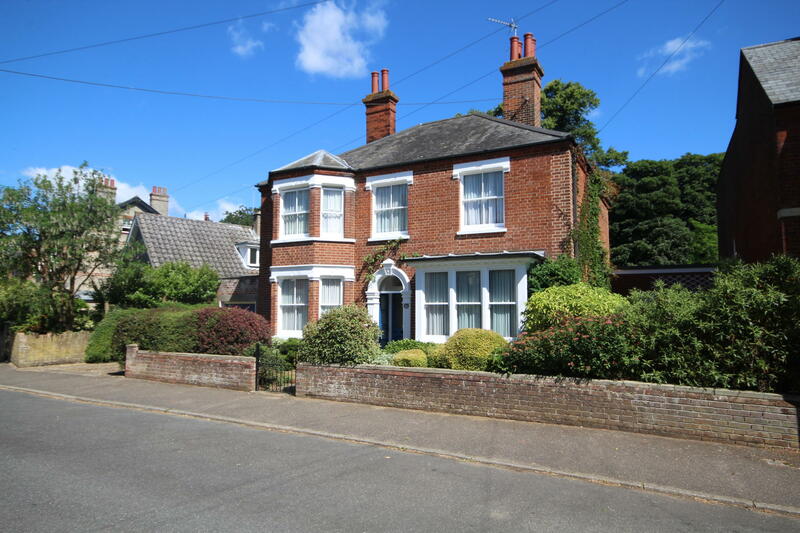 This delightful thriving village offers easy access to the A14, Bury St Edmunds and outstanding primary and secondary schools. 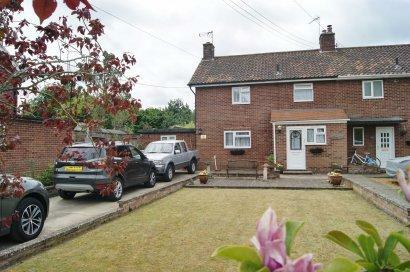 WELL PRESENTED SEMI DETACHED PROPERTY WITH GOOD SIZED REAR GARDEN, GARAGE AND DRIVEWAY. 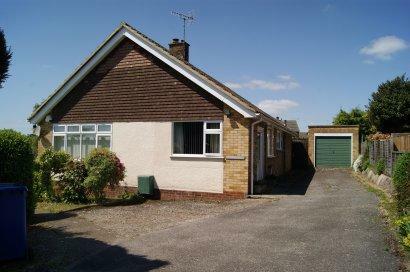 THE PROPERTY IS LOCATED WITHIN THIS SOUGHT-AFTER VILLAGE LOCATION CLOSE TO BURY ST EDMUNDS. 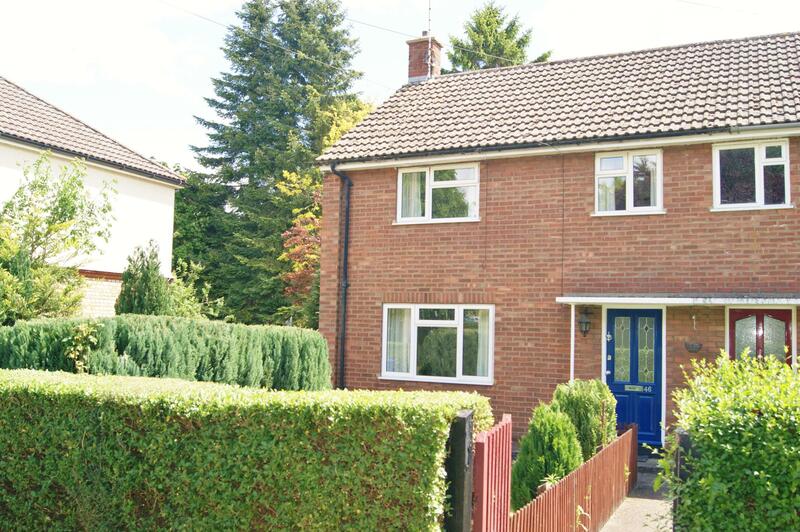 This Extremely Well Presented End of Terrace Property benefiting from Driveway. 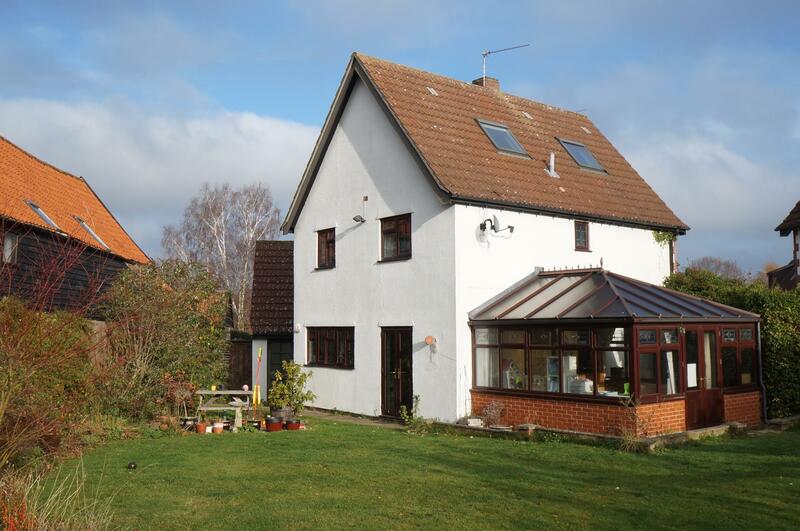 The property is situated within walking distance of the Town Centre and has No Onward Chain. 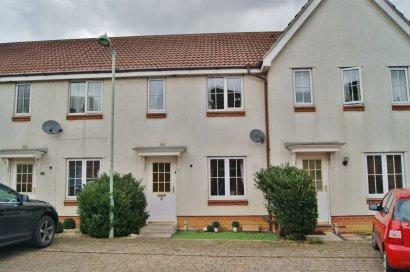 TERRACED PROPERTY SITUATED WITHIN THIS SOUGHT AFTER LOCATION. 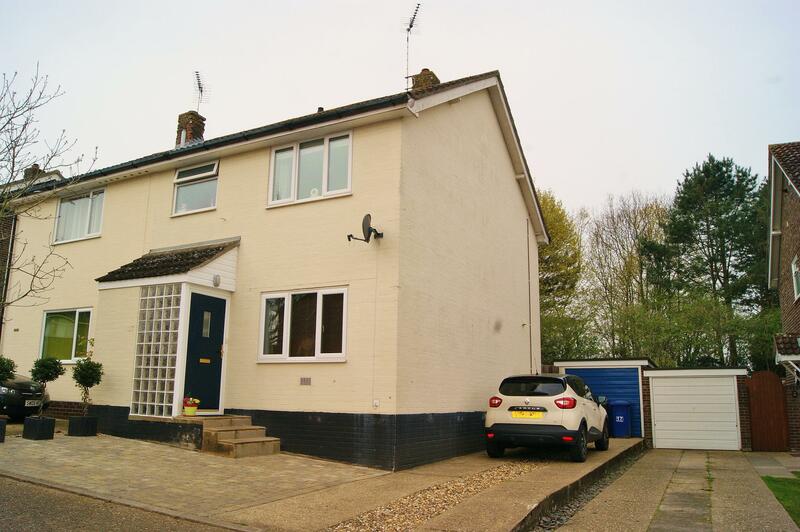 THE PROPERTY BENEFITS FROM TWO DOUBLE BEDROOMS AND A CAR PORT.